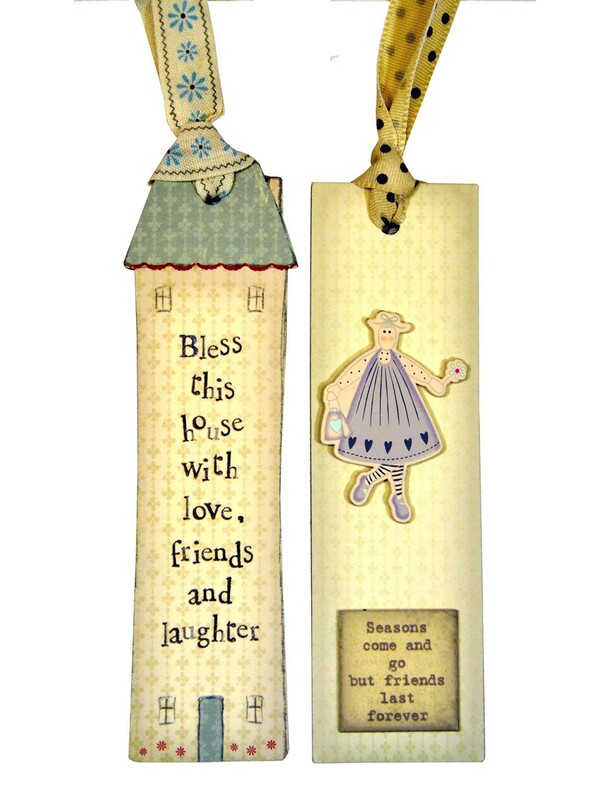 These lovely handmade Bookmarks by East of India are the perfect way to personalise and theme your gift basket. 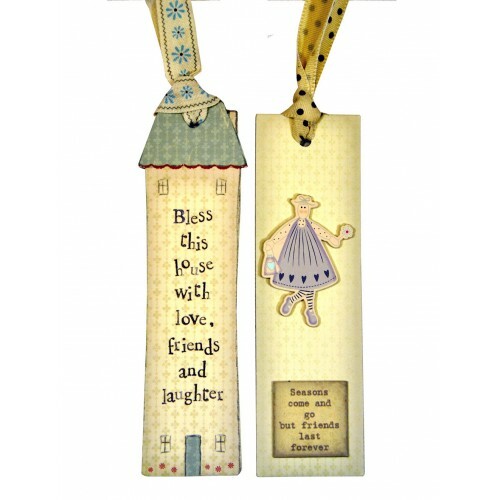 Gorgeous handmade Bookmarks by East of India. 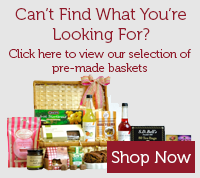 A cute & funny addition to theme your gift basket for her.